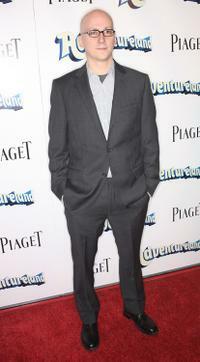 Greg Mottola at the California premiere of "Paul." 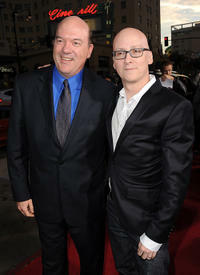 John Carroll Lynch and Greg Mottola at the California premiere of "Paul." Jason Bateman, writer/actor Simon Pegg and Greg Mottola at the California premiere of "Paul." 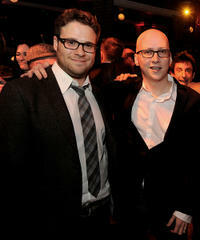 Seth Rogen and Greg Mottola at the after party of the California premiere of "Paul." 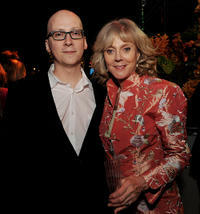 Greg Mottola and Blythe Danner at the after party of the California premiere of "Paul." 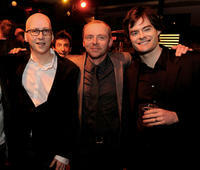 Greg Mottola, Simon Pegg and Bill Hader at the after party of the California premiere of "Paul." 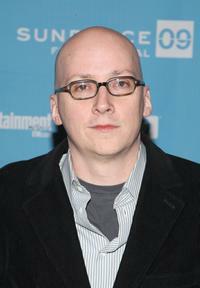 Director Greg Mottola on the set of "Paul." 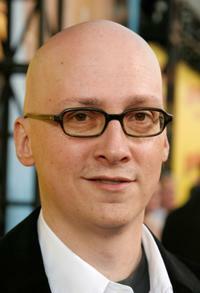 Greg Mottola at the premiere of "Adventureland." Bill Hader, Kristen Stewart and Greg Mottola at the red carpet of "Adventureland." 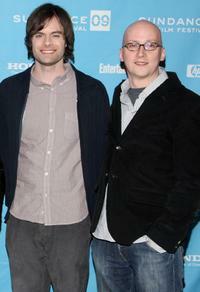 Martin Starr and Greg Mottola at the red carpet of "Adventureland." 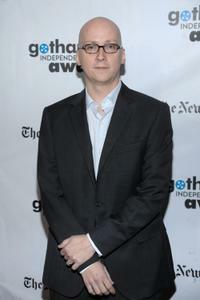 Greg Mottola at the IFP's 19th Annual Gotham Independent Film Awards. Jesse Eisenberg and Greg Mottola at the Hollywood Life House. Bill Hader and Greg Mottola at the premiere of "Adventureland" during the 2009 Sundance Film Festival. 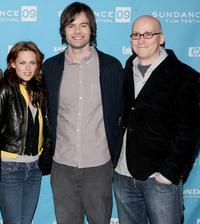 Kristen Stewart, Bill Hader and Greg Mottola at the premiere of "Adventureland" during the 2009 Sundance Film Festival. 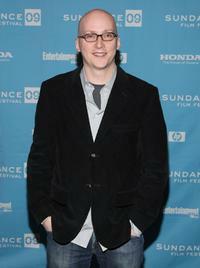 Greg Mottola at the premiere of "Adventureland" during the 2009 Sundance Film Festival. Greg Mottola, Margarita Levieva and Jesse Eisenberg at the Hollywood Life House. Sarah and Greg Mottola at the premiere of "Superbad." Greg Mottola and Jesse Eisenberg in "Adventureland." 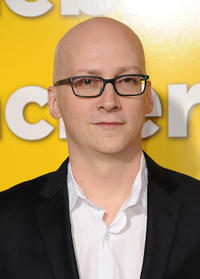 Greg Mottola at the premiere of "Superbad."